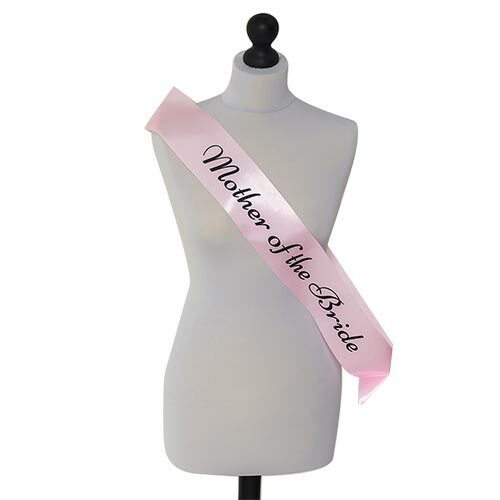 Unlike you lot, the Mother of the Bride has a world of experience under her belt, and is one seriously classy woman. 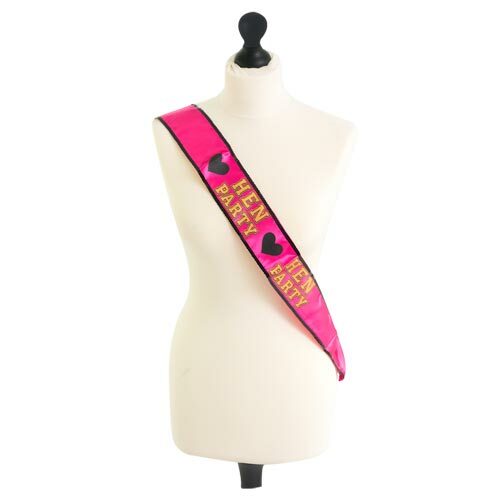 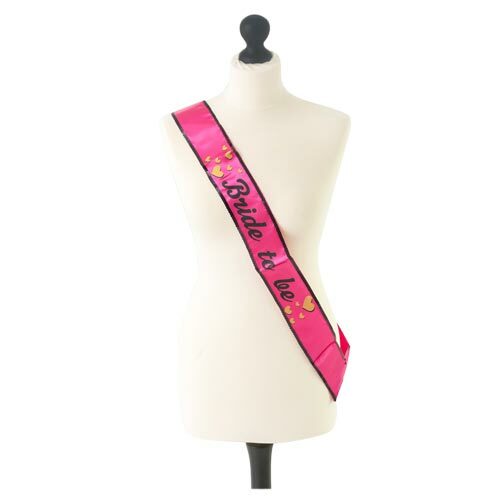 She’ll happily go along with the novelty willy straws and L-plates, but what would really make her day is a classy Mother of the Bride hen party sash. With gold hearts, black text and a sparkly sequin trim, she’ll feel like she’s stepping onto the red carpet whilst wearing this silky, sultry sash. 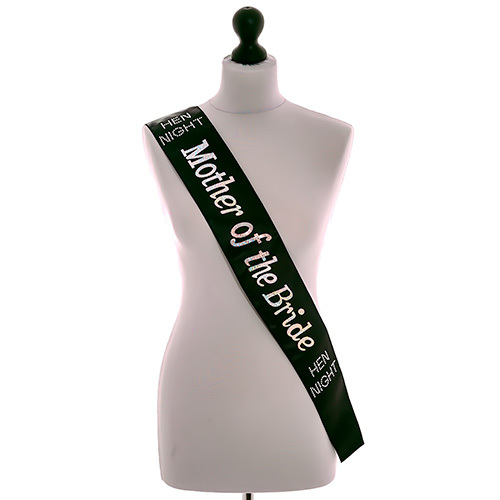 With matching Bridesmaid, Bride-to-Be, Maid of Honour and Hen Party sashes, the proud Mother of the Bride will really feel part of the group wearing this. 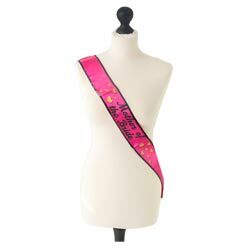 Measuring approximately 29” long, one size fits most.